Looking for a good American made pool table to go with your new home or man cave makeover? 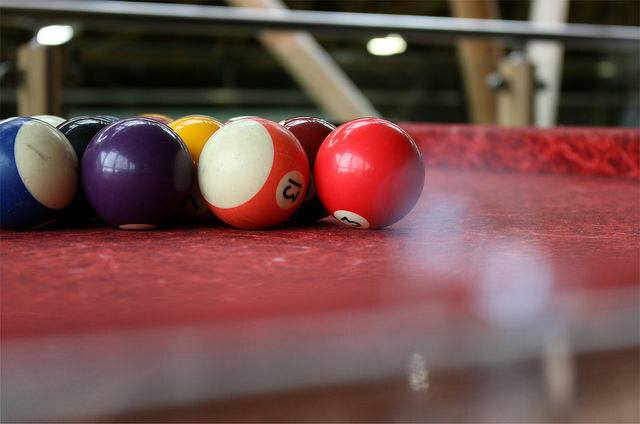 We have a large stockpile of gently used pool tables at reasonable rates for a fraction of the cost to buy one new. Please give Pat a Call at 609-709-2842 to go over some of the current available models, plus we also have a few sizes of pool tables available. If you are looking for specific sizes or models then you can go here to submit your request.